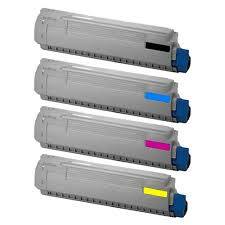 Affordable and top quality Epson Expression 530, 540, 630, 640, 900 (xp530, xp540, xp630, xp640, xp900) printing. Guaranteed Epson Compatible rainbow bundle value pack of High Yield 410XL inkjet printer cartridges. One (1) each of Black, Cyan, Magenta, Yellow and Photo Black.